Made with quality PU leather and designed with a sense of craftsmanship, our AirSlim Wallet & Money Clip allows you to say good-bye to bulky wallets! Coming with a handy built-in metal clip, you can now secure your money notes easily. 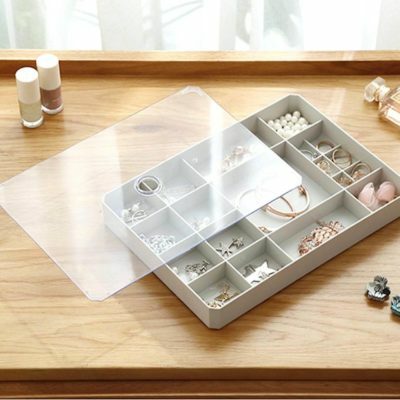 Besides, it features 4 additional card slots to keep you neat and organized! Classy, slim and made with durable leather, our Envelope Long Clutch Wallet is perfect as a lady’s purse! With multiple card holders and a large compartment for notes, this wallet will definitely keep your things organized and accessible. Beside, its soft-to-the-touch material will surely bring a smile to your face! Be sure to carry it today! 1 x Main compartment for money notes. You may be interested in our Envelope Collection Series! Looking for a compact yet trusty wallet? 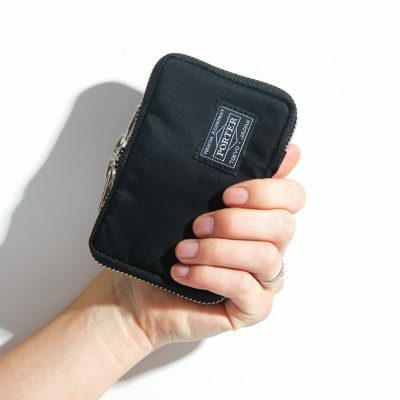 Say goodbye to bulkiness with our Grande Mini Wallet! With a modern design coupled with quality materials, it is easy to make this your go-to wallet. Coming in 5 beautiful colours, select your favourite one today! Our Porter Toyko Wallet is a must-have carrier for the modern man – it’s sleek, compact, well-made and functional with plenty of card slots! Perfect for storing money notes, cards, keys and coins, you will appreciate it when you start using it in your daily activities! Carry around keys, cards or coins? You may be interested in our Porter Tokyo Key Case!